Josie’s Beauty offers personal styling (in the comfort of your own home), as part of our fabulous range of beauty services. Together, we’ll discover the perfect style for you and your body shape. We’ll help you get the most out of your wardrobe with a few simple fashion tips on how to match the right garments, and how to shop smart. You’ll be glowing with confidence when we unveil your personal colour guide, brightening your skin tone brining you complexion to life! 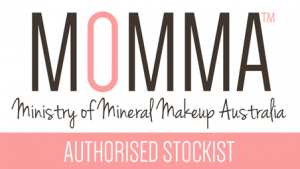 Best of all, Josie’s Beauty & Styling will capture this in your own, personalised & purse-sized booklet of styling secrets, so you’ll look fabulous every time you walk out the door. Ladies, this is permission to indugle in yourself! 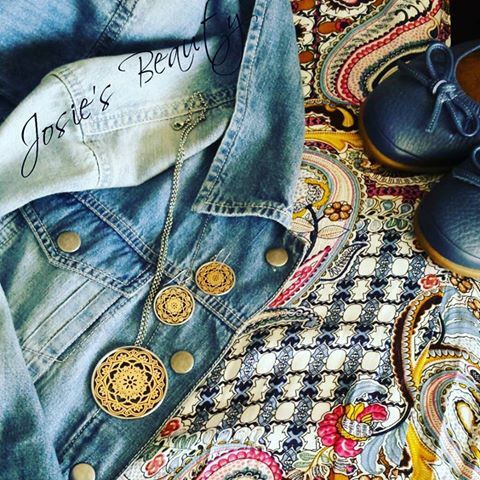 Call Josie for your Personal Styling session today… You deserve it! 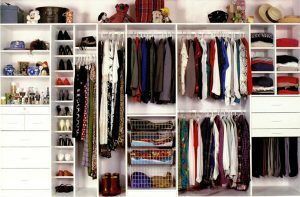 If you have a wardrobe full of clothes, but nothing to wear this is for you! 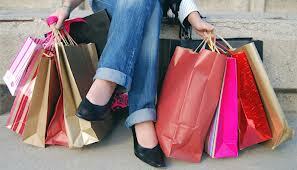 Then, we’ll help you develop a wardrobe organisation plan, with tips to make life easy. 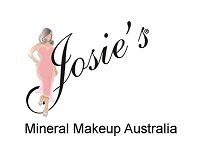 Whatever your needs, Josie is here to help you look and feel your best! Tessa Colliver is at Josie’s Beauty www.josiesbeauty.com.